SKU: N/A. 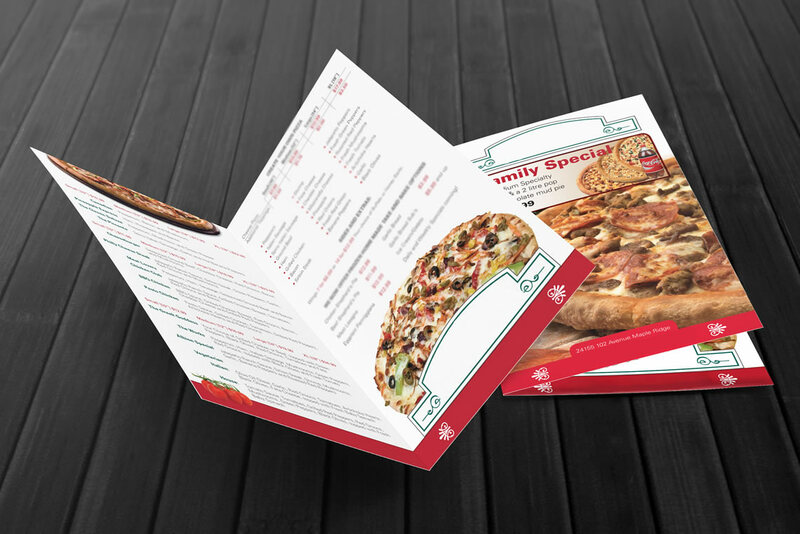 Tags: cheap menus printing, die cut menus printing, embossing on menus, foil stamping on menus, full colour menus printing customization, full colour menus printing sydney, menus printing Adelaide, Menus Printing Albany, Menus Printing Albury, menus printing australia, Menus Printing Australian Capital Territory, Menus Printing Ballarat, Menus Printing Bathurst, Menus Printing Bendigo, Menus Printing Bowral, menus printing Brisbane, Menus Printing Bunbury, Menus Printing Bundaberg, Menus Printing Busselton, Menus Printing Cairns, Menus Printing Canberra, Menus Printing Coffs Harbour, Menus Printing Darwin, Menus Printing Devonport, Menus Printing Dubbo, Menus Printing Geelong, Menus Printing Geraldton, Menus Printing Gladstone, Menus Printing Gold Coast, Menus Printing Hervey Bay, Menus Printing Hobart, Menus Printing Kalgoorlie-Boulder, Menus Printing Launceston, Menus Printing Mackay, menus printing melbourne, Menus Printing Mildura, Menus Printing New South Wales, Menus Printing Newcastle, Menus Printing Northern Territory, Menus Printing Nowra, Menus Printing Orange, Menus Printing Perth, Menus Printing Port Macquarie, Menus Printing Queensland, Menus Printing Rockhampton, Menus Printing Shepparton, Menus Printing South Australia, Menus Printing Sunshine Coast, Menus Printing Sydney, Menus Printing Tamworth, Menus Printing Tasmania, Menus Printing Toowoomba, Menus Printing Townsville, Menus Printing Traralgon, Menus Printing Victoria, Menus Printing Wagga Wagga, Menus Printing Warragul, Menus Printing Warrnambool, Menus Printing Western Australia, Menus Printing Wollongong, quick menus printing, Spot Uv on menus, bulk Menus Printing, custom Menus Printing, fuull color Menus Printing, Menus Printing, Menus Printing services, small Menus Printing. 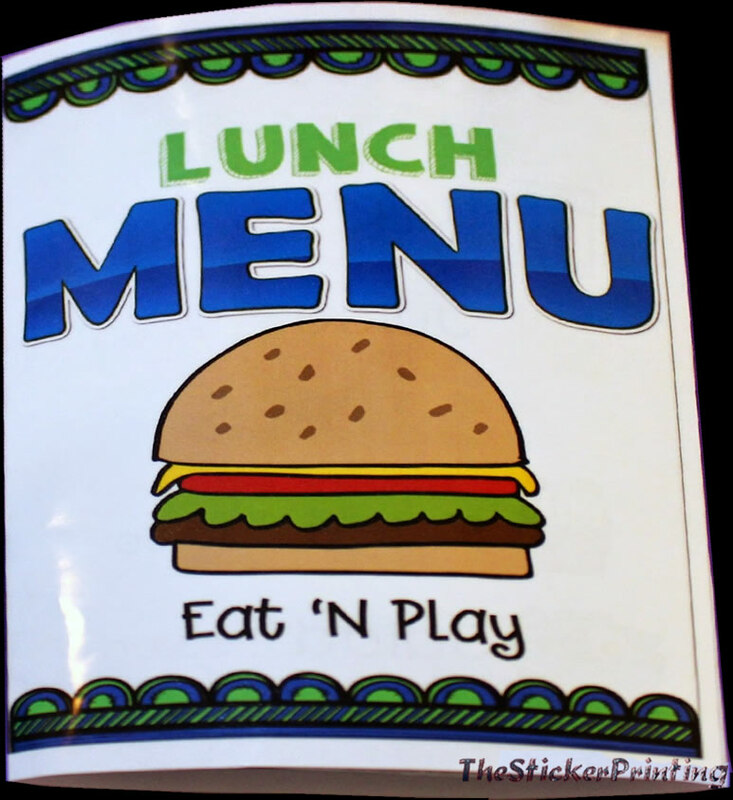 Menu printing is most important investment restaurants will ever make. 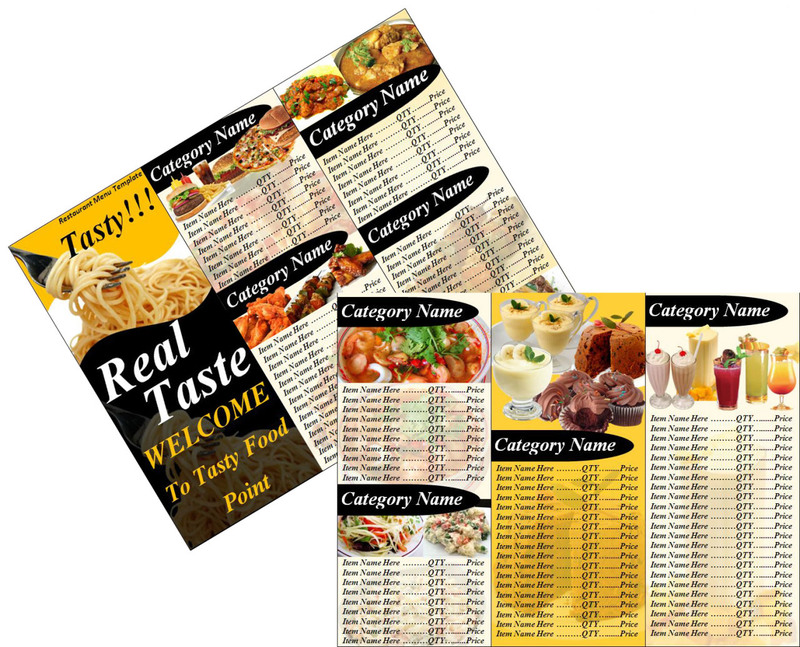 effectively designed menus can display your hot products in more better way. 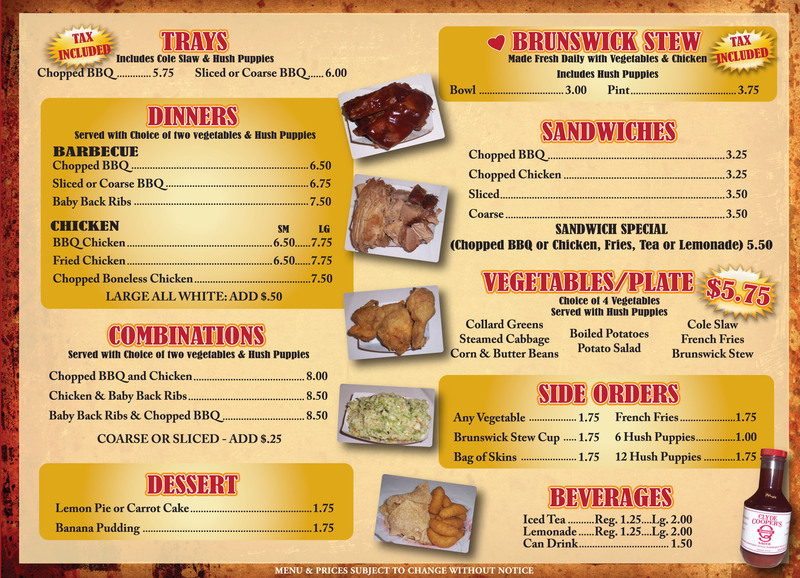 It is of vital importance to get your Restaurant menus printed on high quality card stock. 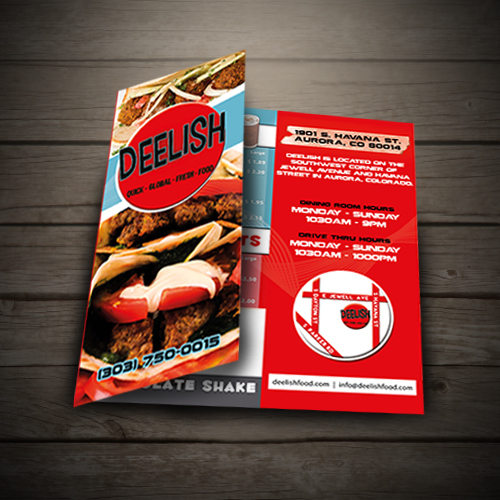 The Sticker Printing Offers full color menus printing on thick cardstocks. We have all range of cardstock types. 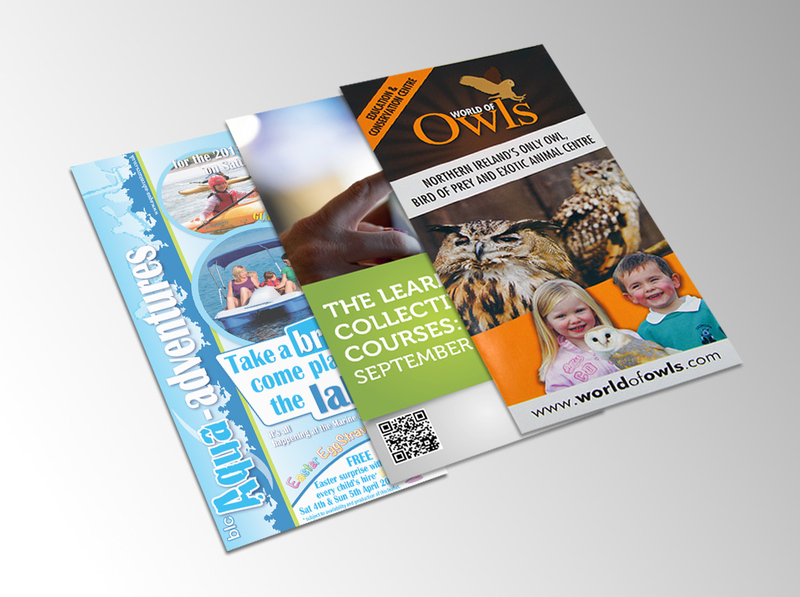 You can choose from 260 GSM cardbaord, 300 GSM cardboard, 350GSM, 450 GSM, 600 GSM or even more thick cardstocks. Menus can either be one page and folded or it can be like a book. Booklet Menus are put together with staple pin binding option. The Cover of the menu can either be thick cardstock or leather cover which makes your menus look more elite. 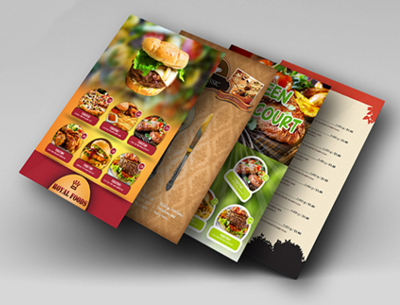 Depending on theme of your business or product sold you can professionally design your menus. Our designers offer free designing services once you order with us. 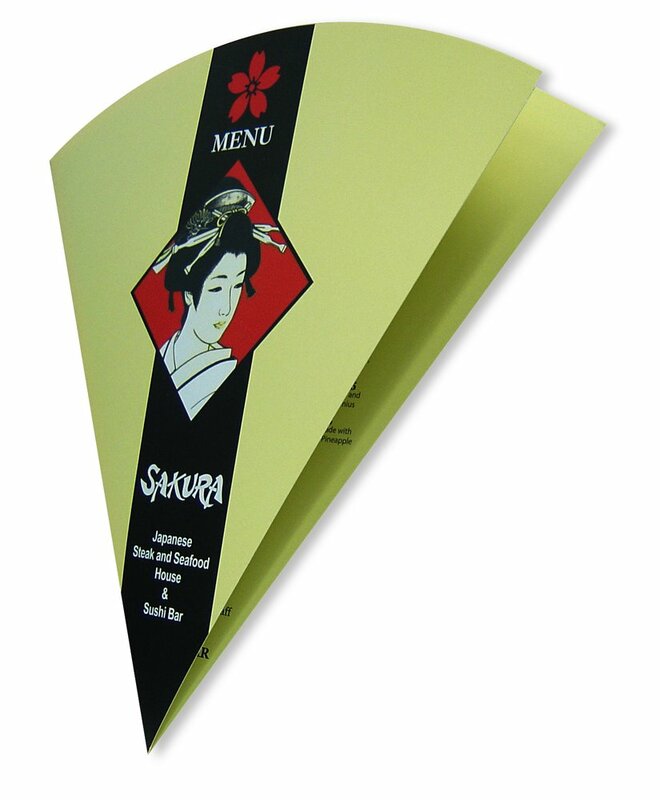 We use soya ink to print your menus and all the cardstock used is recyclable, which makes your menus environment friendly. We offer all types of finishes to make your menus look more appealing e.g gloss finish, matt finish, aqueous finish, velvet finish etc. Further more you can use some special effects on your menus. Special effects include foil stamping, embossing, debossing, UV spot as well as INK spotting. 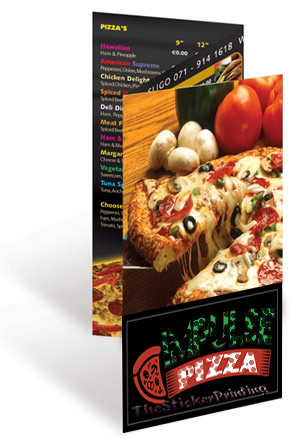 If you have any more questions about your full colour custom menus printing services. For placing order, please feel free to call us on our given contact no (03) 9088 0317 or send email at: sales@thestickerprinting.com Our customer care will definitely stay in touch with you as soon as possible. I am planning to run a restaurant, for this I need to print menus to be printed with perfection. I have heard about the sticker printing services from my several friends and I must say they are right. The services and quality is really awesome.